We only collect the personal information you agree to release to us. This information is used solely to provide you with the services you request. No personal information, email address, or other data is sold, rented, shared, or transmitted to anyone. We never send unsolicited mail. 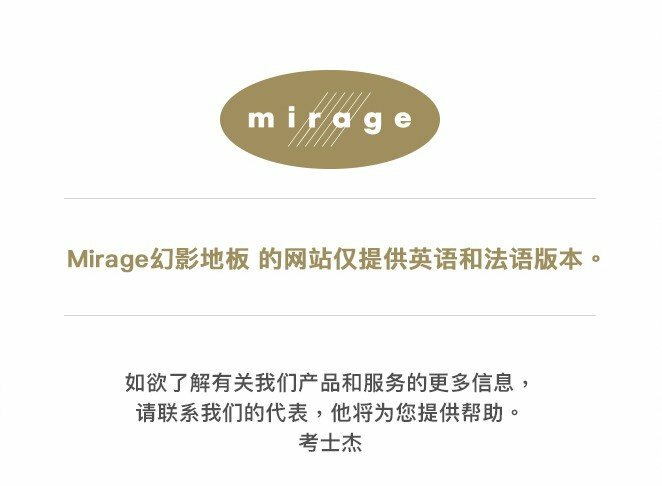 Mirage only collects personal information when you voluntarily submit it to us. This information is used only to provide the services you request. No personal information, email addresses, or other data will be sold, rented, disclosed, or sent to anyone. Mirage never sends unsolicited communications. 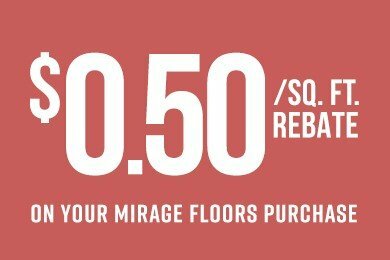 For assistance you may contact Mirage Customer Service at 1 800 463-13031 800 463-13031 800 463-130300 1 418 227 118100 1 418 227 11811 800 463-1303. Please have your order number available as a reference. 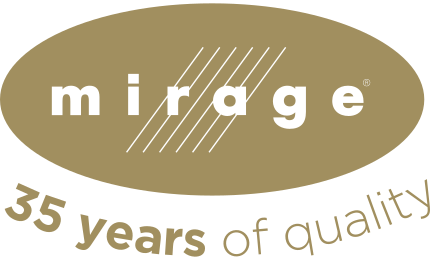 Mirage reserves the right to change or modify its confidentiality policy at any time without notice. Visit our website regularly to see any changes. Please contact us if you have any questions about your privacy protection.